A Chinese court sentenced a Canadian man to death on drug trafficking charges on Monday after his previous 15-year prison sentence was deemed too lenient, a ruling likely to deepen a diplomatic rift between Ottawa and Beijing. “The court completely rejects the accused person’s explanation and defence because it is completely at odds with the facts,” the chief judge said in a courtroom packed with observers – among them Canadian embassy officials and three foreign reporters, including one from AFP. He can appeal against the sentence at an upper court. 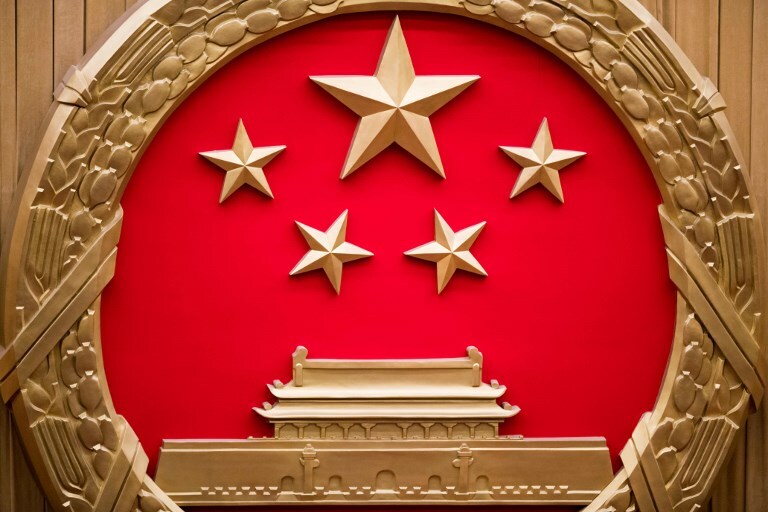 Schellenberg had originally been sentenced to 15 years in prison and a 150,000-yuan (US$22,000) forfeiture in November. 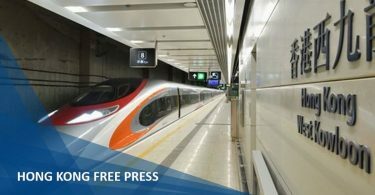 But following an appeal, a high court in Liaoning ruled in December that the sentence was too lenient given the severity of his crimes. “I am not a drug smuggler. I came to China as a tourist,” Schellenberg, said in his final statement before the sentence was announced. He was brought to the hearing in handcuffs. 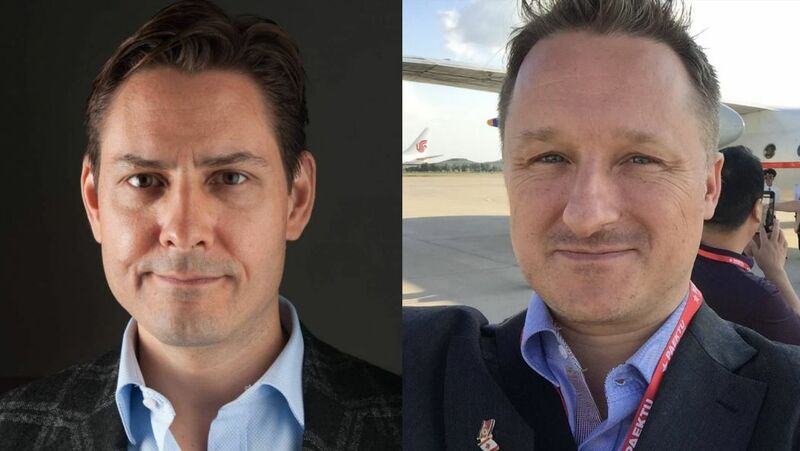 Detained Canadians Michael Kovrig and Michael Spavor. File photo: Twitter. 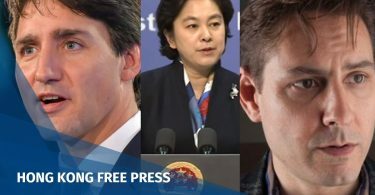 Chinese authorities have since detained two Canadian nationals – a former diplomat and a business consultant – on suspicion of endangering national security, a move seen as retaliation over the Huawei executive’s arrest.